Brightwater, a mixed-use business campus in Lillington, draws its name from the county's abundant natural resources. Lillington is in the center of Harnett County, located along the Cape Fear River between Raleigh-Durham and Fayetteville. 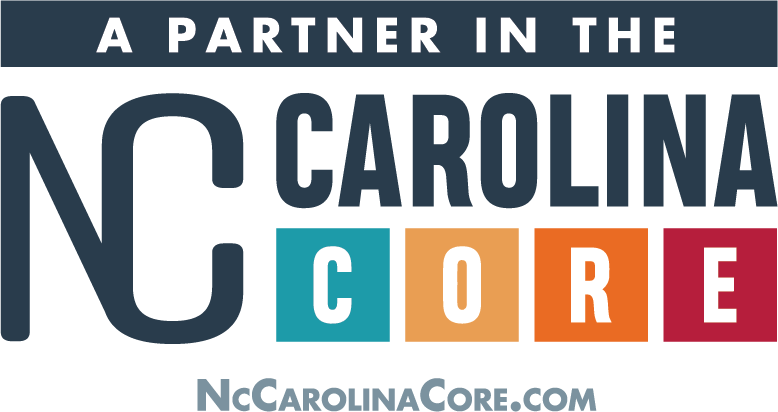 Harnett County is the fifth fastest growing county in North Carolina, increasing in population by 11 percent between 2010 and 2014 and by 40 percent between 2000 and 2014. Brightwater campus consists of two parks -- Brightwater Technology Park and Brightwater Business Park. 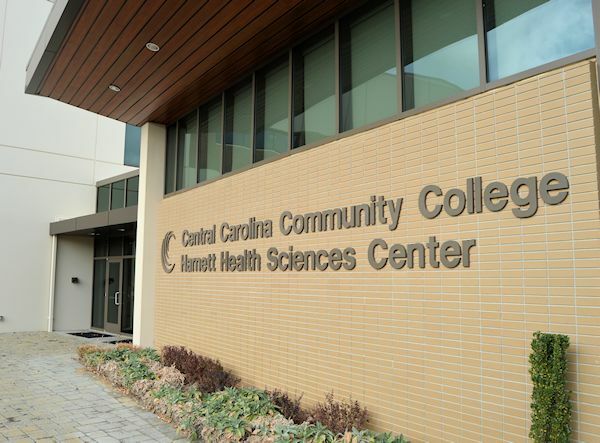 The campus is home to the 130,000-square-foot, state of the art Central Harnett Hospital as well as Central Carolina Community College’s Health Sciences Center. 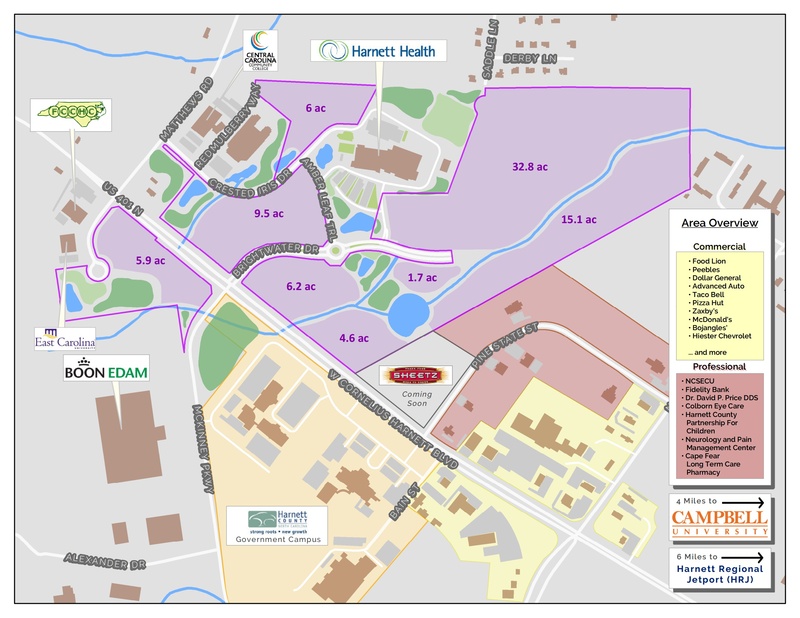 Brightwater Business Park is directly across U.S. 401 and is home to East Carolina University’s regional dental community service facility and First Choice Community Health Center. 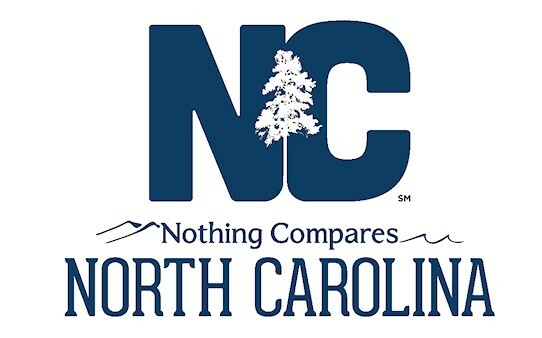 Both parks are situated next to the Harnett County Courthouse and Government Complex on U.S. 401. Click here for Brightwater marketing flier.